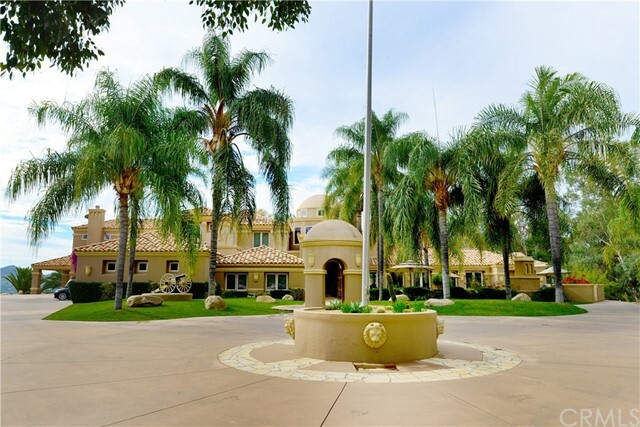 Nestled in the Wine County of Temecula, Paseo Del Sol is the epitome of planned communities with common area amenities and walking trails with many homes backing up to green belts or parks. This prime real estate is endowed with great equestrian trails and parks like Meadows and Butterflied Stage Park. Located on the Southeast side of town and adjacent to Paloma Del Sol and Santiago Ranchos. Paseo Del Sol is convenient to schools, shopping and entertainment and just moments from the Temecula wine country. 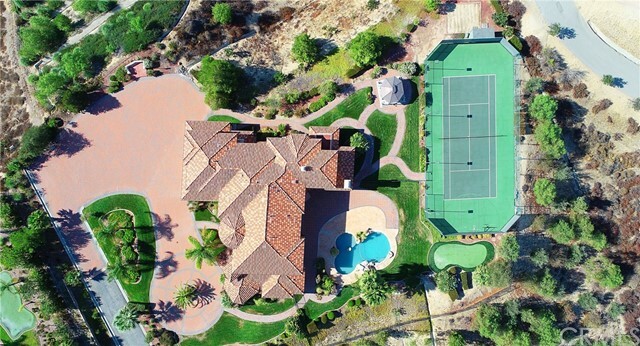 The community is central to Old Town Temecula and acclaimed county golf courses. Convenient and easy access to I-15 and Highway 70.